No matter where in the world you live, you've probably heard a siren of some sort sound. 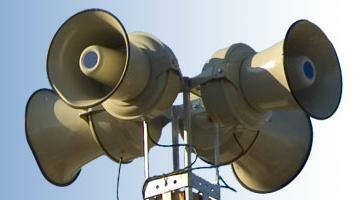 We have fire truck sirens, police sirens, air raid sirens, and now more than ever natural disaster sirens. 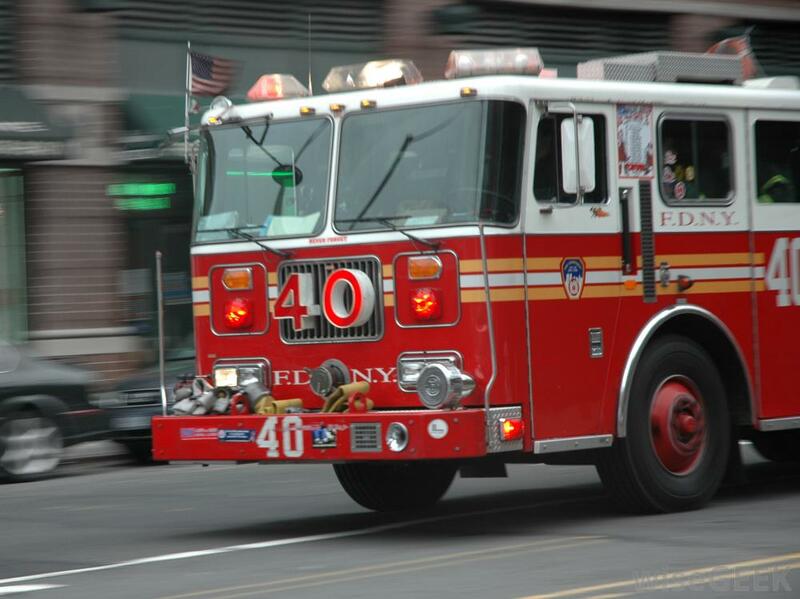 Each of the sirens sound different from any other siren. Why is that? Simply put, so they can be recognized and understood what warning they are conveying to the population. How tragic would it be to hear an air raid siren which tells you to hunker down beneath your desk, when in reality it was a warning for an impending earthquake in which you are to evacuate outside any building? The shofar was used by Israel for thousands of years before its destruction at the hands of the Roman legions in 70 AD. (c) They were used since the days of Moses. Differing blasts could do everything, calling the Israelites together for war, meetings, and even worship their God, Yahweh. In Deuternomy it was to summon the children of Israel together for worship, marching through the wilderness, or to gather for a general meeting. Other times it was used to warn them of God's coming judgment. The Lord used the trumpet blasts by Gideon's men to sow confusion upon the enemy. Trumpets were also used to herald the arrival or crowning of a king. 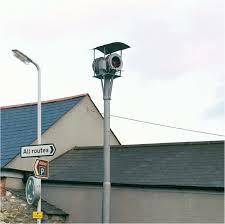 And of course the one that was used most often, was to warn of an approaching enemy army by watchmen at the walls. 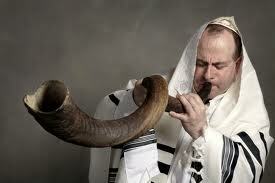 But the least known time that shofars were blown was at the Jewish New Year, called the Feast of Trumpets. The 100th blast is a long blast on the shofar and is known as the "Last Trump". The exact time of sounding of this "Last Trump" is not known as it is sounded when two priest visually spot the appearance of the New Moon. A New Moon is hard to spot as it is completely dark and during the full brightness of the daytime. (e) This mirrors the "last trump" spoken of by Paul that would call up the Church in the rapture. Just like the "Last Trump" called up the believing Jews to the Temple Mount for the Jewish New Year, the Lord Jesus said that out of two people, one would be taken and the other left. The non-believer would be the one usually left because they cared nothing for the call to worship. Unlike western or asian new year celebration Rosh Hashanah is a solemn event that kicks off their Ten Days of Repentance, culminating on Yom Kippur (Day of Atonement). It is very likely Jesus crucifixion took place on this Day of Atonement as we find the the Bible account mentioning it is one of these High Holy Days. On this final day of the High Holy Days, Jewish tradition tells how God opens the Book of Life and studies the words, actions, and thoughts of every person whose name he has written there. If a person's good deeds and thoughts outweigh or outnumber their sinful acts and thoughts, his or her name will remain inscribed in the book for another year. 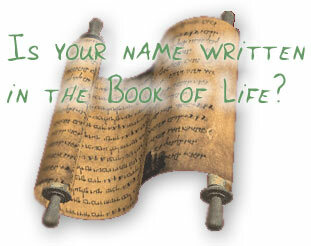 However if they have done MORE BAD THAN GOOD, then God would actually BLOT OUT THEIR NAMES OUT OF THE BOOK OF LIFE. So, Rosh Hashanah and the Ten Days of Repentance provide God's people with a time for reflection, turning away from sin, and doing good deeds, allowing them a more favorable chance of having their names sealed in the Book of Life for another year. The purpose of this trumpet was to call all Israel, regardless of what they were doing at the time to come to the Temple. The believing Jews, who were out in the fields mid-harvest would drop what they were doing and head for the Temple. But more importantly as we see above, it was not a time of joy and festivities but rather a time of contemplation and worry. 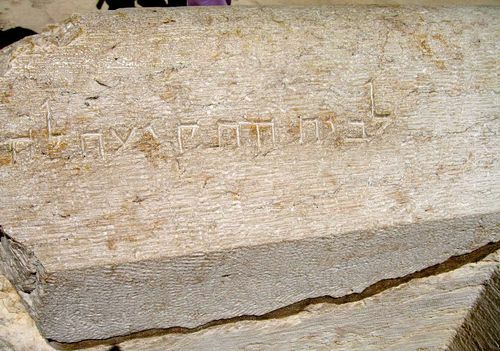 This was the time for believing Jews to take tally of their thoughts and deeds of the past year. If they found themselves having more bad thoughts and deeds, they would have to increase their number of sacrifices made on the Yom Kippur (Day of Atonement) to cover for those transgressions. All that in the hopes that it would be enough to get Yahweh to leave their name written in the "Book of Life" for one more year and not blot it out. The obvious problem is that if anyone was truthful to themselves and God they would find themselves having multiple transgressions, more than any amount of sacrifices could possibly cover. Even if, like the Pharisees, they were able to keep the law perfectly in deeds (like don't murder, don't commit adultery, don't steal, don't worship other gods, etc), ​we are dealing with a God who also sees into your heart and knows your thoughts and motives. Under that circumstance who could ever say they were good enough even in a day, much less a month or a year, to remain in God's "Book of Life". And God says whoever is not found in the "Book of Life" is thrown into the Lake of Fire for all eternity because you are unfit for Heaven. This is the Old Testament salvation plan, a salvation based off merit and works. As you can see it doesn't work because our thoughts, intentions, and motives count just as much as our actions. This transforms the Jewish Feast of Trumpets into a trumpet herald of doom and hopelessness, in place of the joyous new year most of us are familiar with. If the story stopped there would be nothing but despair and hopelessness. But instead the truly joyful news is that while we were all yet sinners in both thoughts, intentions, motives and deeds, God sent His son Jesus in the form of man to lead the perfect life (in thoughts, intentions, motives and deeds), the requirement for entrance into Heaven, and then paid the death penalty the law required for us sinners. In this way He gives us credit for His perfect life while He took our place for the death penalty we owed. Jesus died for all of us and then rose on the 3rd day to prove to us that He was God Himself. Now He holds out as gift to all of us, his payment for our sins which is salvation from the penalty of the law of God. That way by accepting His gift we get, for free, entrance to Heaven. All we need to do to accept is believe in Jesus as our own Lord and Savior. Pray this prayer and mean it and you will be saved.